Stylish and exciting Oui is a new brand to Nicholls Online, celebrating luxury knitwear, fun prints and attention to detail. 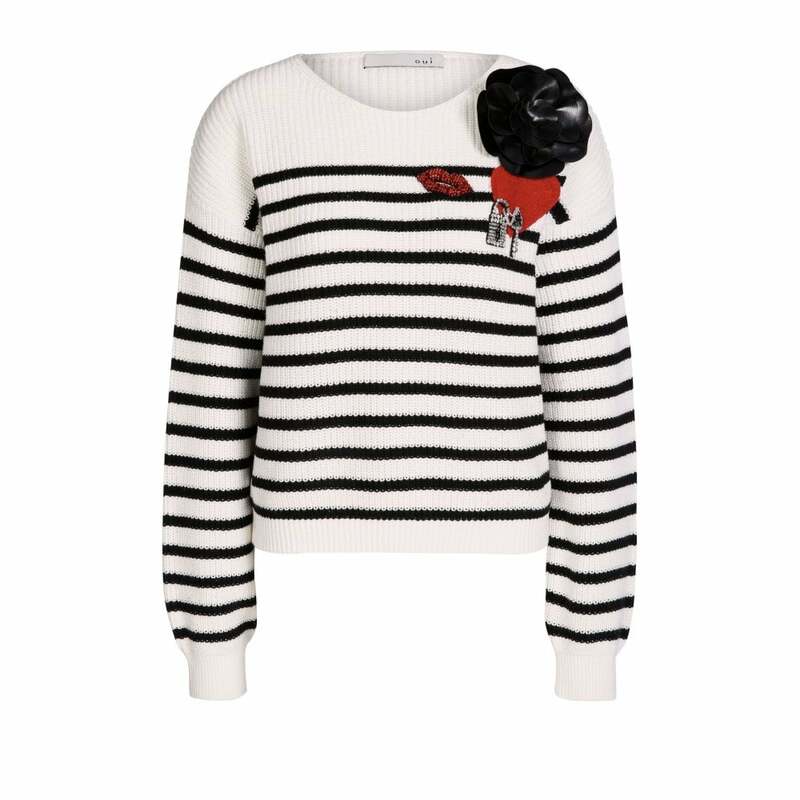 We love this applique detail jumper- everyone needs a fun piece of knitwear in their wardrobe. Simply pair this with your favourite black jeans and boots.